Heffrons General Contracting can do it all. From Handyman Servics, Kitchen Remodeling, Bathroom Remodeling, Home Additions, Modular Homes and so much more. 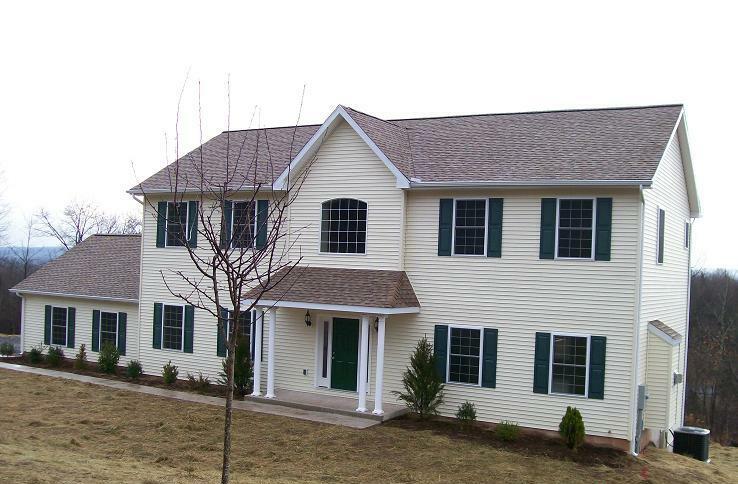 We are the highest rated among General Contractors In Manlius NY. With our moto being: No job too small, we do it all. Our workmanship has a 1-year warranty, and you can supply the materials yourself or we will purchase and transport all the materials for you! With over 25 years experience you'll be confident that you are in good hands. Heffrons General Contracting, Inc. is transforming the status quo of the modular home building industry. Our staff knows the modular system-built industry and what it takes to design and sell quality constructed custom modular homes. Our attention to detail and commitment to quality is the foundation for every home, commercial structure and multi-family unit we build. Our modular homes are available with custom floor plans and that is what makes Manlius General Contracting at Heffron's, Inc. supplier of choice for custom modular homes, prefabricated homes, prefab homes, retirement communities, townhouses, duplexes, and condominiums. 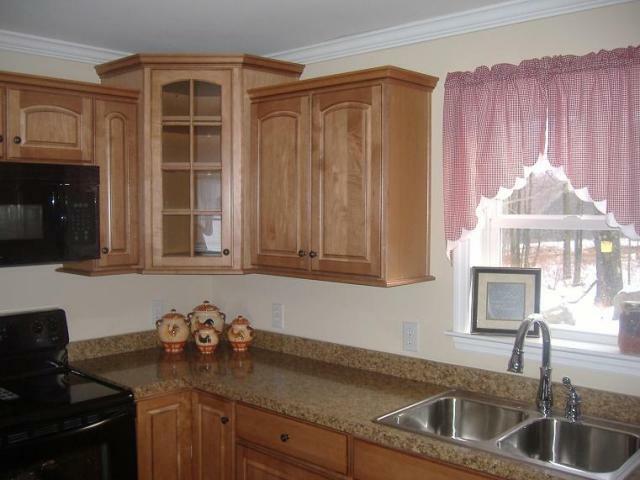 At Heffron's we provide a variety of Kitchen Remodeling and Bathroom Remodeling services in Manlius NY. We know that doing a remodel on your home can be a big project and you'll want to make sure that you get the right person for the job. Thats why at Heffron's General Contracting we work hard to make your kitchens and bathroom look just as you dreamed it would. Bathroom and Kitchen Remodels are a wonderful investment on your home and can also add value to your home. Kitchen Flooring, Kitchen Sinks, Kitchen Wings, Kitchen Lighting, Kitchen Cabinets, Countertops and more! Shower Installation, Bathroom Windows, Shower Heads, Lighting, Bathroom Ventilation Fans, Electrical, Toilets, Vanity Sinks, Sink Faucets and more! Hire us to do all of your bathroom and kitchen remodeling and know that when it comes to Remodeling your home in Manlius NY, you've found the right person for the job. Give us a call or send us an email and let us help get started right away! In addition to Modular Homes, Bathroom Remodels, and Kitchen Remodels we also offer a variety of repair services for your home or business in Manlius, NY. Some of theInterior Repairs that we offer include Outlets, Woodork Repairs, Room Painting, Floor Repairs, Door Repairs, Stair Repairs and more. We also offer outside repairs such as Window replacements, Siding Repairs, Foundation Repairs, and some landscape maintenance or trimming. Porch and Stair Repairs or Replacements. So if you need a company that is well equipped in all the tools and techniques needed to fix any problem that may come up in our home or business, give us a call. We are happy to provide Manlius with all of our General Contracting services. We provide solutions and answers to any of your home improvement problems. While others lack the expertise to do any job, we proudly say that no job is too big or too small for Heffrons General Contracting. While other handyman companies in Manlius charge crazy prices, we offer affordable, efficient, and effective home repair. Hire a Manlius General Contracting expert like Heffrons for all of your handyman needs and let us exceed your expectations.